With the assistance of many dedicated employees and the management staff of our Company, it is our goal to provide exceptional service while offering consistent quality products that ensure your satisfaction. 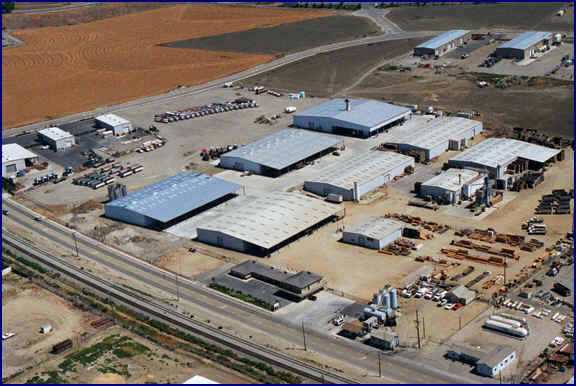 Our company was founded by Larry Hearne as a bean cleaning operation in the middle of the Salinas Valley in Monterey County, California. Although we continue to clean beans our operations have expanded into several other ventures. Larry and Irene Hearne had 4 sons (Larry Jr., Dennis, Frank, and Tim) and 1 daughter (Pat). All the boys were involved in the management of the operation of the business. The ‘boys’ have all retired and the operation of the Company is managed by 8 third generation cousins. We are proud there are several 4th generation now working in the Company. 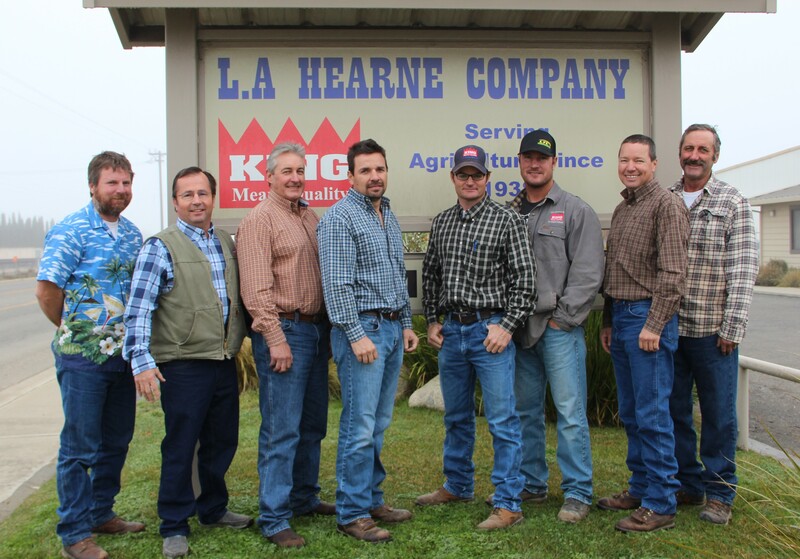 L.A. HEARNE COMPANY HAS BEEN IN BUSINESS SINCE 1938. THE INTEGRITY OF THE OWNERS AND EMPLOYEES WILL ALWAYS BE THE FOUNDATION FOR OUR REPUTATION WITHIN OUR COMPANY, THE INDUSTRIES WE SERVE AND OUR COMMUNITY. CUSTOMER SERVICE IS THE BUILDING BLOCK FOR OUR FUTURE. IT IS THE CATALYST THAT PROVIDES MAXIMUM BENEFITS TO ALL PARTIES. IT IS OUR MISSION TO PROVIDE THE HIGHEST LEVEL OF CUSTOMER SERVICE WHILE OFFERING QUALITY PRODUCTS AND SERVICES TO ENSURE CUSTOMER SATISFACTION, EMPLOYEE DEVELOPMENT AND LONG TERM COMPANY GROWTH AND PROFITS.